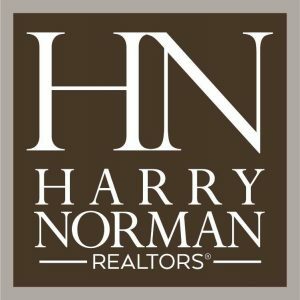 Harry Norman Realtors has joined forces with 11-agent Matt Hester & Associates to extend its services in East Cobb, as reported by Atlanta Business Chronicle. In 2017, Matt Hester & Associates secured over 100 transactions for a gross sales volume of approximately $37 million. 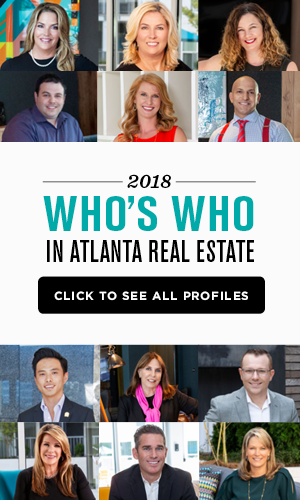 In 2016, Harry Norman Realtors had $2.88 billion in Atlanta gross residential sales volume from closed transactions, sold 6,823 homes, 1,108 sales agents in the city of Atlanta, 1,206 total staff, and 13 office locations. 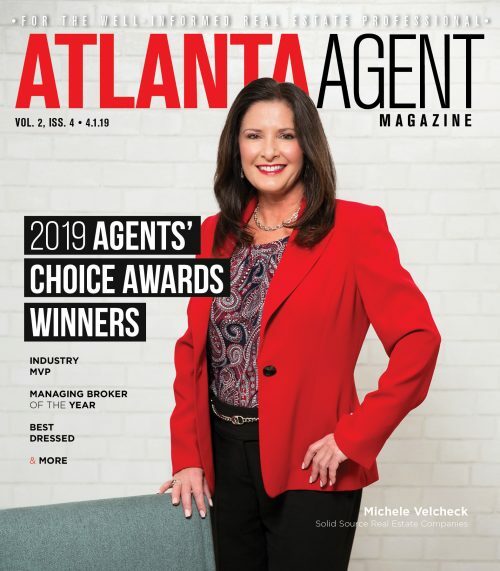 The entire Matt Hester & Associates staff — including all 11 associates, founder Matt Hester and company Realtor, Buyer’s Agent Ross Hester — will work from the Harry Norman East Cobb office.